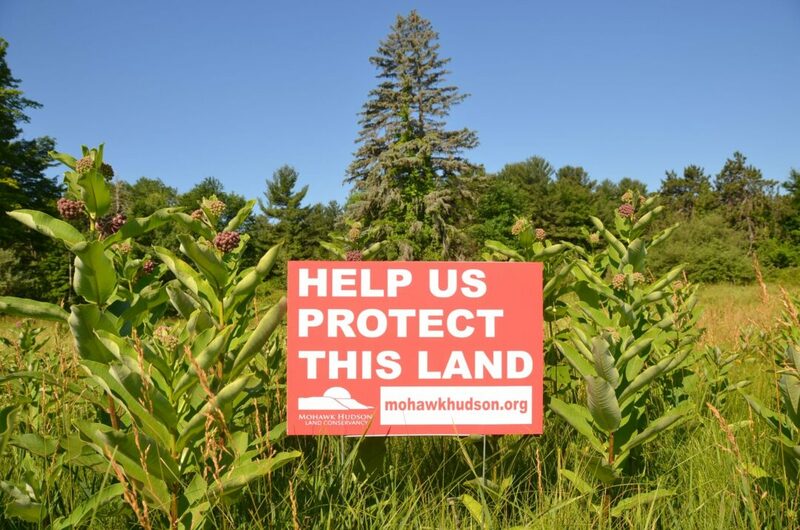 Mohawk Hudson Land Conservancy is working to protect the Fisher Boulevard property and is asking for assistance from the community. In an unprecedented partnership with NYSDEC’s Five Rivers Environmental Education Center and an anonymous landowner, MHLC intends to preserve these acres as open space while also incorporating them into the center, significantly increasing its acreage while expanding community access to nature, outdoor learning, and recreation. 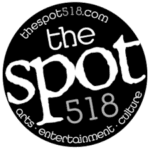 More than 100,000 people visit the center annually. The Board of Directors of the Friends of Five Rivers citizens’ support group has already donated $5,000 to the MHLC to kick-start the effort to protect this property in perpetuity. “The Friends of Five Rivers is happy to support this effort to save this open space,” states Joanne Macklin, Executive Director of the Friends of Five Rivers. “The project will provide the community with access to Five River Environmental Education Center from Fisher Boulevard in the near future.” MHLC and Friends of Five Rivers hope that neighbors in Bethlehem and New Scotland will join in the effort and donate to the cause to help protect the Fisher Boulevard property from future development. The Fisher Boulevard property features open fields and white pine forests are dotted with vernal pools. Its addition to the existing 450 acres of Five Rivers is one of the last opportunities to expand the Center beyond its current boundaries, according to MHLC. The conservancy hopes to add the 35 acres to Five Rivers and to forever extinguish the threat of developmentwith financial support from the community. To learn more about MHLC, the Fisher Boulevard property, the Friends of Five Rivers contribution, and how to donate to the cause, visit www.mohawkhudson.org.